In our previous article we introduced you to a few select history travel destinations in New York City, Chicago, Boston and Detroit. Here is the second installment of our history travel article series about great American destinations for history lovers. San Francisco has also some amazing history. 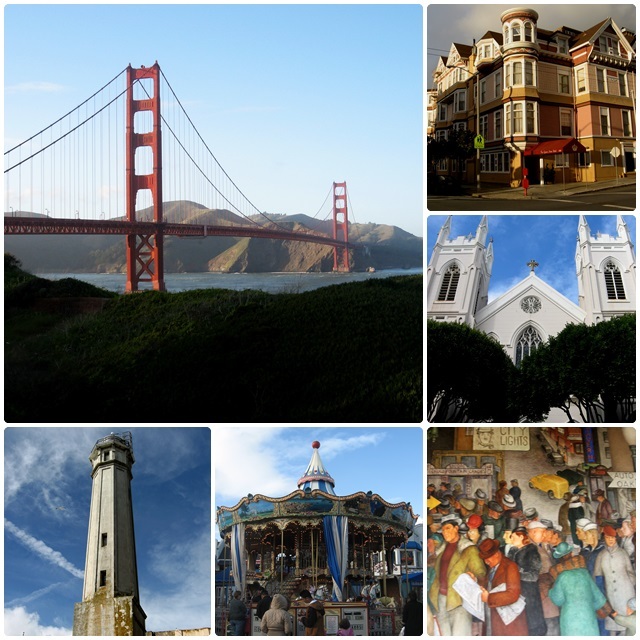 From the exciting prison stories of Alcatraz, to the awe-inspiring Golden Gate Bridge (completed in 1937), Fisherman’s Wharf – San Francisco’s historical fishing district, to the historic neighbourhoods of North Beach, Chinatown, the Haight, Nob Hill and Russian Hill, the city oozes history. I personally love the 1930s murals inside the Coit Tower as well as the huge collection of Victorian homes in Pacific Heights. The Palace of Fine Arts, built for the 1915 Panama-Pacific Exposition, is a popular landmark, as is the famous San Francisco cable car system that began in 1873. Outside of the city you can visit Muir Woods, a national park that preserves one of the last substantial redwood and sequoia growth areas. Most of these forests had been cut down by the early 20th century, but in 1908 President Theodore Roosevelt declared this land a National Monument. San Francisco also has a number of historic parks, including the Golden Gate National Recreation Area, which encompasses the Presidio, Fort Mason and Sutro Heights Park. Read more about our first-hand explorations in San Francisco. Southern California’s metropolis has a large number of interesting historic sights including the famous Gaslamp Quarter, a 16 block Victorian-era downtown that today is one of the city’s most popular entertainment areas. At the waterfront, you can admire the USS Midway, a museum ship and former aircraft carrier that was commissioned in 1945 and taken out of service in 1992. Balboa Park is a gorgeous urban historical park that hosted the 1915-16 Panama-California Exhibition and the 1935-36 California Pacific International Exhibition. Old Town San Diego Historic State Park harkens back to the early days of San Diego and many of the historic buildings date back to the era between 1820 and 1870. It is on the National Register of Historic Places and one of San Diego’s most popular destinations. Point Loma is the landing place of the first European expedition that arrived in California in 1542; this area is often described as “where California began”. 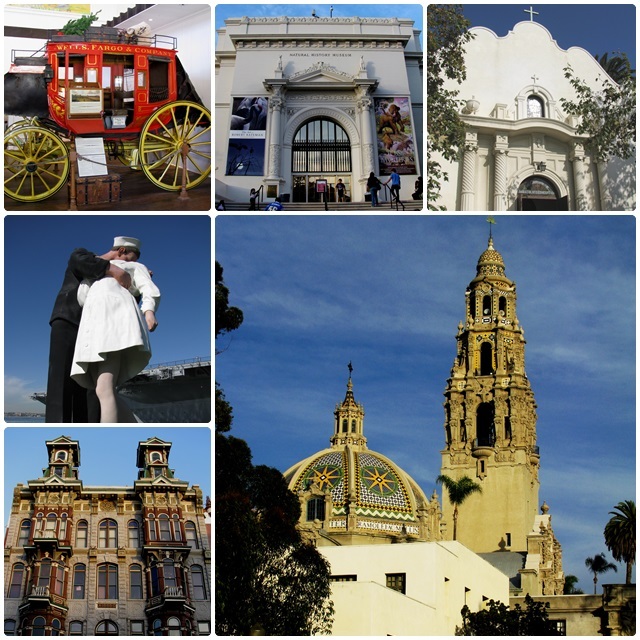 Here is another article about San Diego travel. The Miami area was claimed by European explorers as early as 1566, although major development did not start until the very late 19th century when Henry Flagler, a railroad tycoon, expanded his railway into the region. Miami prospered in the 1920s and has a correspondingly large number of Art Deco buildings, especially in the iconic South Beach area. Miami has some true historic jewels: the Spanish Monastery, an actual 12th century monastery from Spain that was bought and shipped to Miami in 1925 by publishing tycoon William Randolph Hearst. Another one of my historic Miami favourites is Villa Vizcaya, a grandiose waterfront mansion that was built between 1914 and 1923 by industrialist James Deering, who was part of the International Harvester empire. Miami’s colourful immigration history can be explored in neighbourhoods such as Little Havana and Little Haiti. Have a look at our Miami travel experiences. 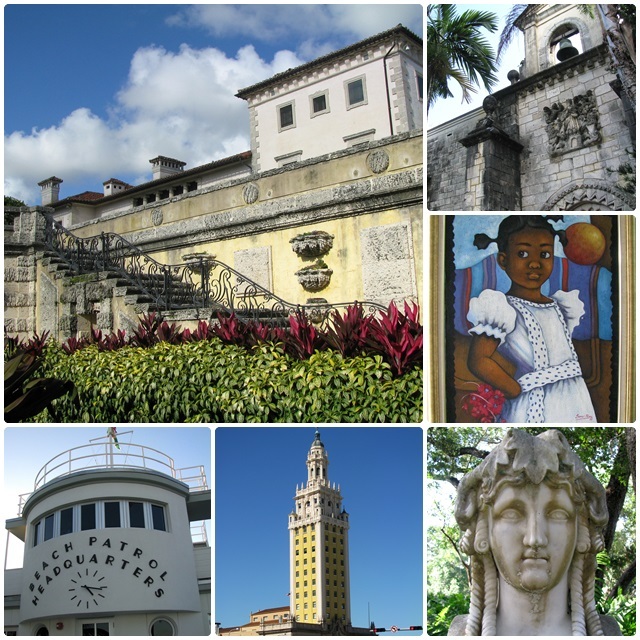 Miami has some great spots for history buffs. The Twin Cities are great destinations for history buffs. Minneapolis was once the world’s flour milling capital and the Mill City Museum chronicles the history of this industry in an industrial complex that was built in the 1870s. The curved Stone Arch Bridge from 1883 is an amazing architectural icon, spanning the mighty Mississippi River. Neighbouring St. Paul has some amazing historic jewels of its own, including the amazing Minnesota State Capitol (1905) as well as the breathtaking Cathedral of Saint Paul (1904). 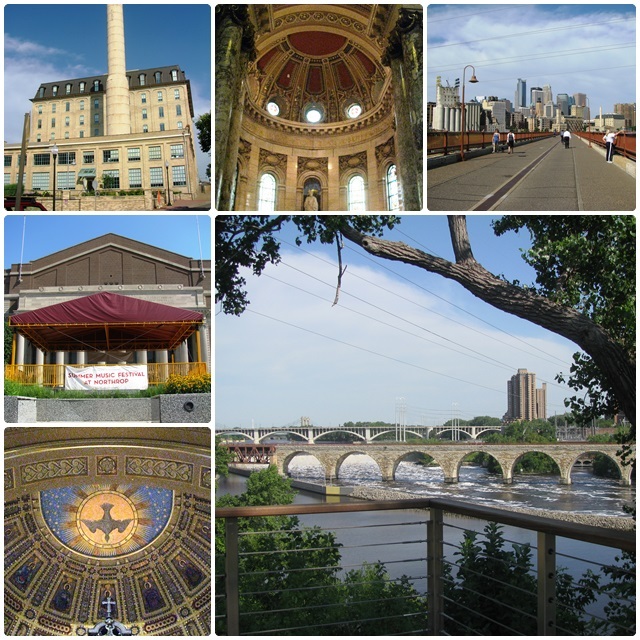 Here are some of our own impressions of Minneapolis and St. Paul. 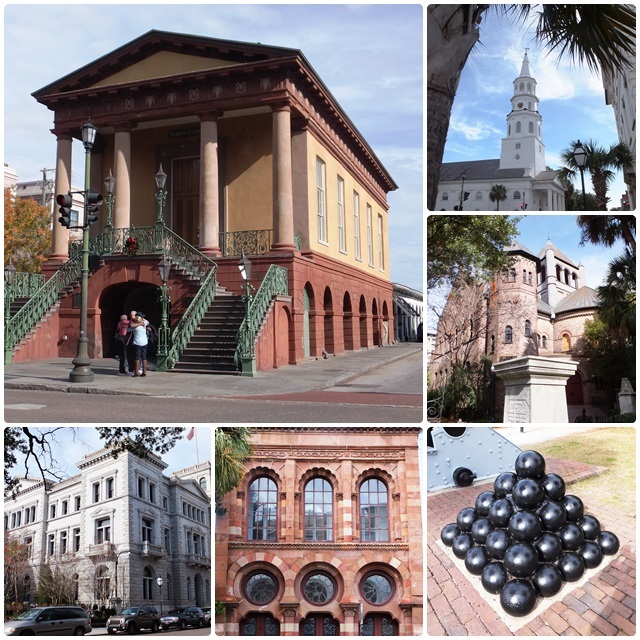 South Carolina has some outstanding historic destinations, first and foremost the city of Charleston, a true architectural jewel that was founded in 1670. It has one of the largest collections of antebellum architecture in the United States. Not-to-miss places in Charleston include the Battery and White Point Gardens at the southern tip of the Charleston Peninsula, the French Quarter – a national historic district with many beautiful homes from the 1700s and 1800s, and the City Market which was established in the 1790s. Read more about our own explorations of Charleston, South Carolina. Across the border from South Carolina is Savannah, Georgia, a city that embodies the American South and was established in 1733. Savannah has several historic districts: the Savannah Historic District (featuring houses from the 18th and 19th centuries), the Savannah Victorian Historic District and 22 park-like squares, which make old Savannah one of the largest National Historic Landmark Districts in the entire United States. 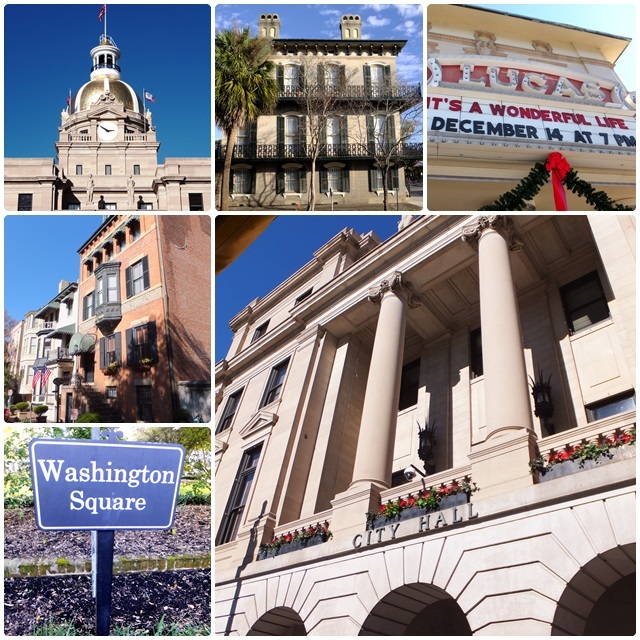 Have a look at our own discoveries in Savannah, Georgia.